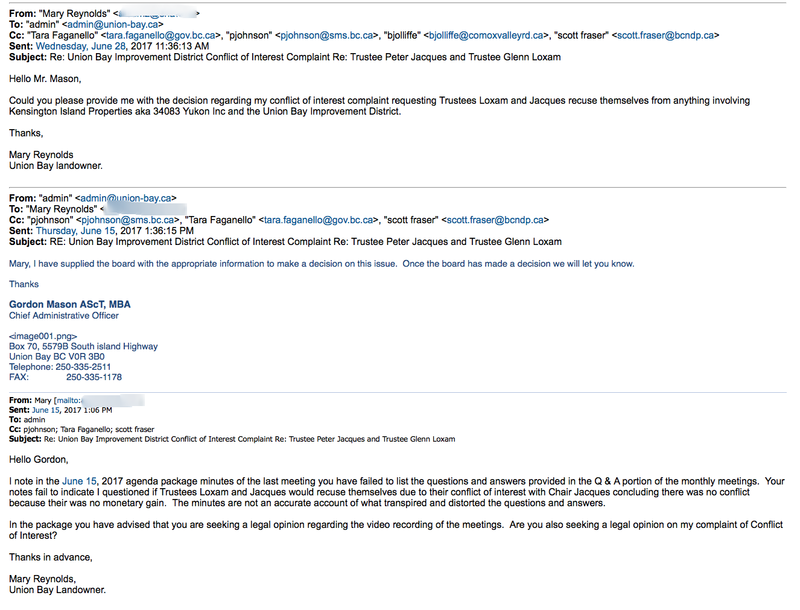 This is a follow up to the 2 posts below regarding my conflict of interest complaint. Once the board has made a decision we will let you know. 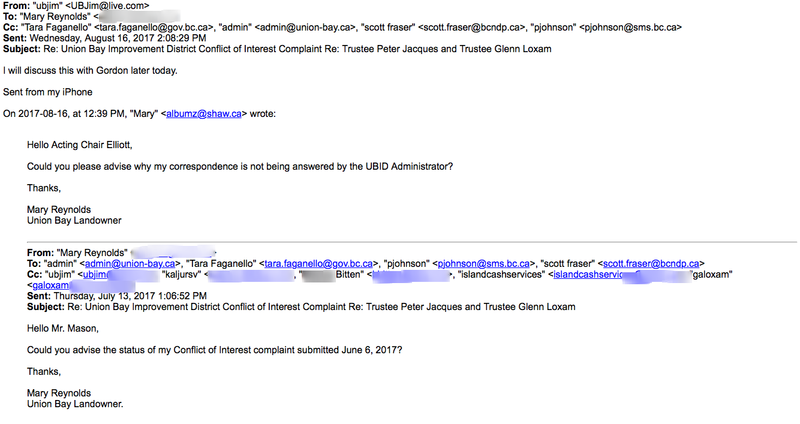 Note the most recent email where the board made a decision July 4, 2017. 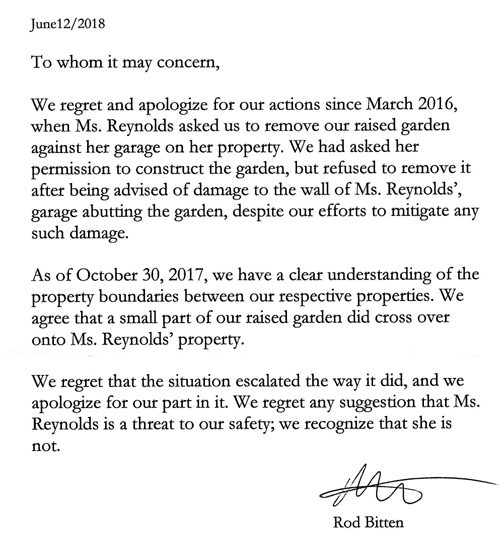 The administrator only responded on August 17, 2017 when he was forced to by Acting Chair Elliott. Chair Jacques indicated there would be no further discussion on this issue. This board is absolutely useless and nothing is being accomplished because we have 7 people who don’t have a clue what they’re supposed to be doing. No experience, no committees – a big f**king mess. I think the posts are up to date now. Next Post All Things Union Bay Breaks Another Record – Thanks To All Who Visit!